Coffee. It is how I start nearly every day. I sip two cups of joe as I peruse my digital news feeds, catch up on favorite blogs, and watch the obligatory cute cat video. For me coffee is about the aroma, flavor and yes, the ritual. Without it, the day just feels off. I may deeply enjoy coffee but Ed Freedman, owner of Shearwater Organic Coffee Roasters in Trumbull, CT, is beyond passionate about it. In fact, Ed left his corporate job to start Shearwater, a concept that had been rolling around his head for about four decades. 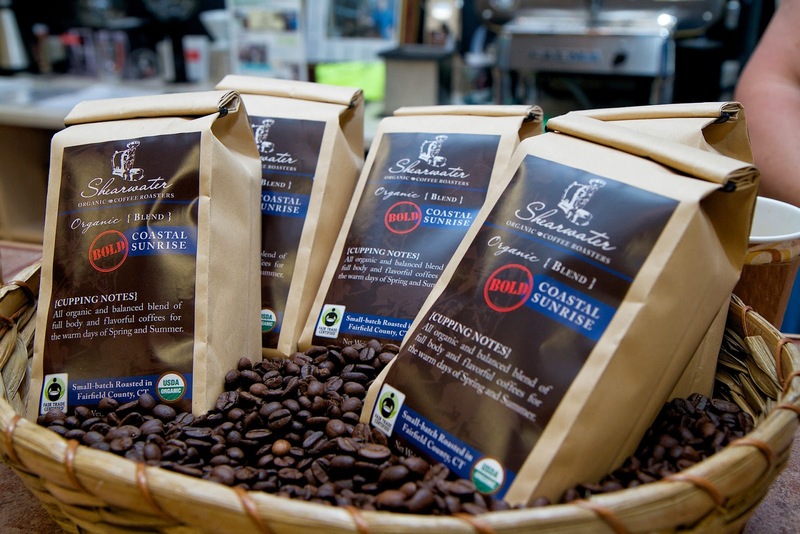 Shearwater is Fairfield County's only 100% organic coffee roaster. It's not just a label either, they approach organic "as a lifestyle, not a product." Just as there are home brewers for beer, Ed was a home roaster. 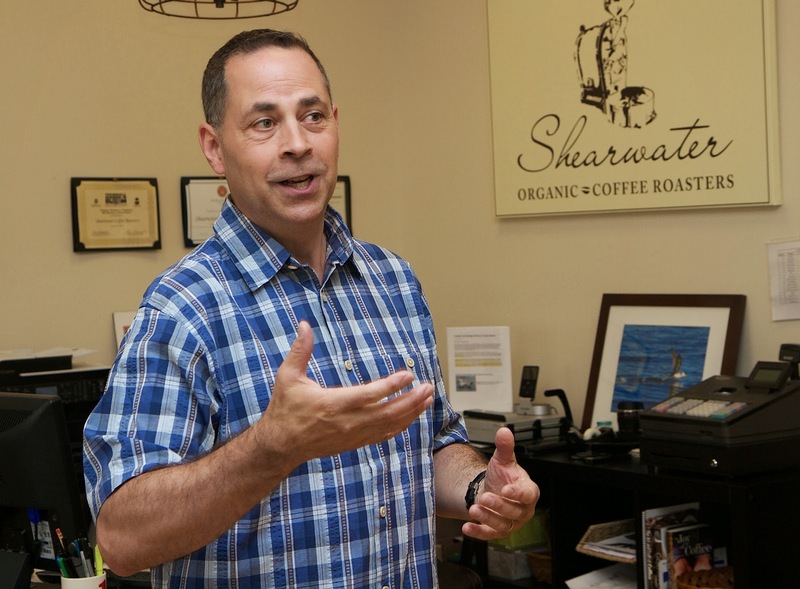 He took that passion along with his sales, marketing and business know-how to fill a coffee niche missing in Fairfield County. 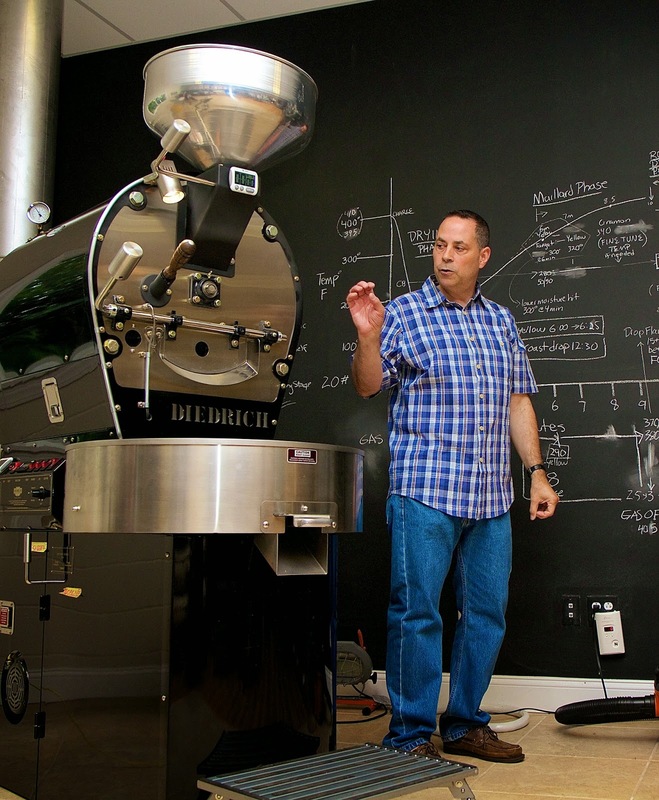 Working seven days a week, Shearwater is now roasting about 1,200 pounds of coffee a month and growing. All the coffee is roasted in small batches of about 20 pounds at a time. 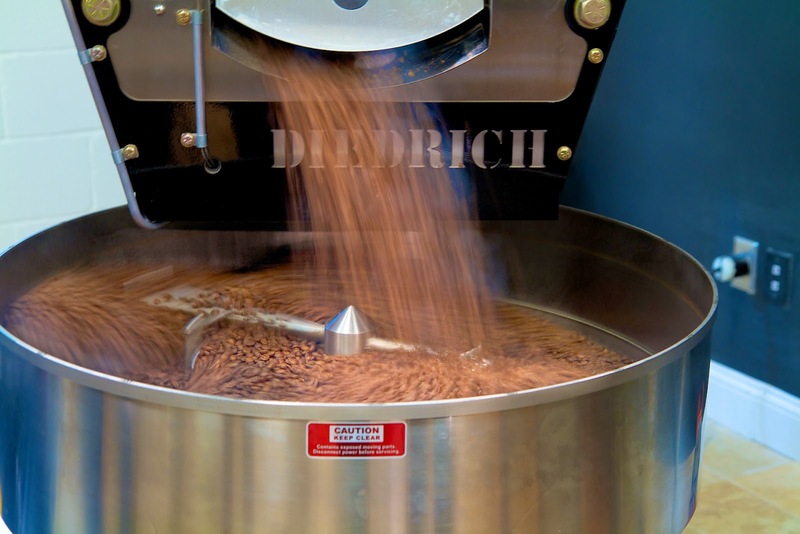 Each roast lasts somewhere between 12 to 14 minutes depending on the beans. Twelve batches is considered a busy day. Ed is all about using and making the best quality product possible. Shearwater only roasts USDA certified organic beans, sourcing them from Central and South America, East Africa and Indonesia. "We try to be a business with a conscience," said Ed. Sustainability trickles down into all aspects of the business by cleaning with only organic products, to repurposing the coffee bean bags to driving a Nissan Leaf for deliveries as well as supporting organizations like Wholesome Wave. Ed gave us a complete tour of the 2,000 square foot facility which includes an area where they hold private tastings. 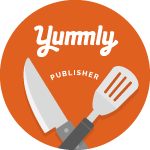 In a nutshell, the key to a good roast is that it retains the origin flavors of the beans. Coffee can be just as complex as wine. Ed is so passionate about flavor that he'll visit local restaurants brewing his coffee just to taste it and make sure it's brewing properly. Or, if there are any bags of his coffee that have been sitting on a store's shelf for a few months, he'll swap them out. "We don't want people tasting coffee if it's been sitting for months," he said. "We want the best flavor especially if people are paying more." We sampled a cup of their original signature blend Coastal Sunrise. It was flavorful and bright. Now I want to pick up one of Shearwater's more robust roasts like Sumatra Takengon for a comparison. You can buy Shearwater at their Trumbull roastery, online or at Whole Foods Fairfield as well as many area gourmet shops and farmer's markets. Shearwater Coffee is also served at many of the area's best restaurants including Parallel Post (which is where I first learned about Shearwater). Check out the Shearwater website for a complete listing. Shearwater Organic Coffee Roasters is open to the public Monday through Friday from 10am to 2pm and Saturday from 2pm to 5pm. If you'd like to visit during non-public hours or to set up a group tasting, call: 203-292-0848 or email: ed@shearwatercoffeeroasters.com. I love learning all about the coffee roasting process! Who knew it was so scientific??!! I loved Ed's passion and drive for fresh organic coffee! And the coffee itself was FAB!!! PS: How I wish I could get my hands on some of those re-purposed coffee sacks! Bet they would make my house smell like a coffee shop! It's such a balance of art and science. I enjoyed every sip. 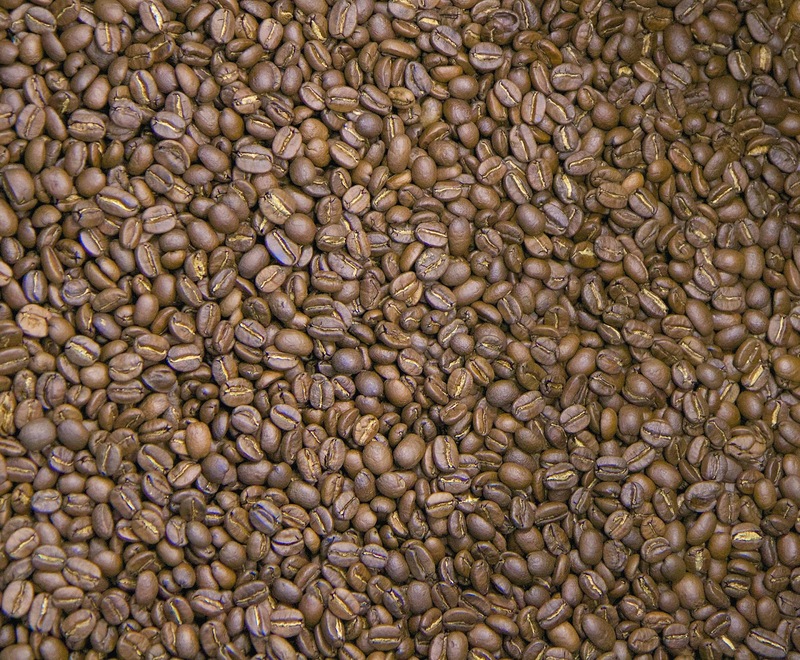 organic coffee may have environmental benefits. The workers on organic farms are not exposed to potentially harmful chemicals. 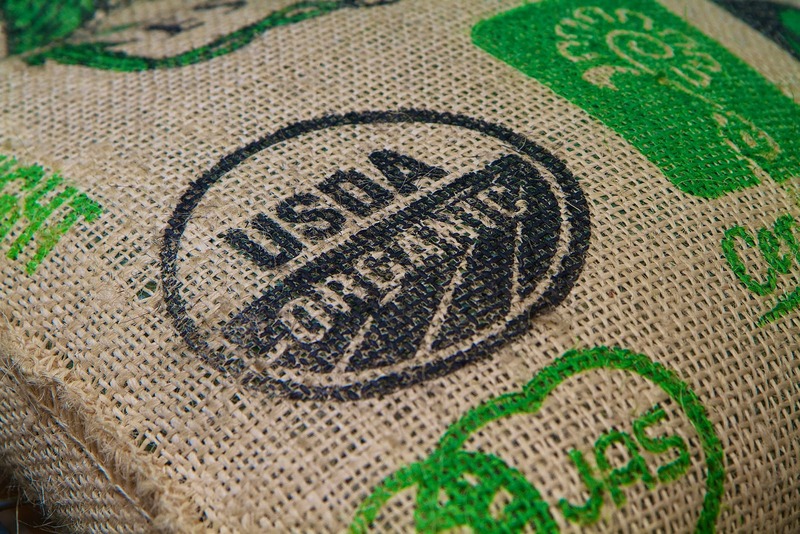 Organic coffee is fully free from artificial chemical. Best Coffee Bar.